The Tania Dalton Foundation exists to make a meaningful impact to young people in New Zealand. It has been established to help the recipients, from all kinds of circumstances and at different stages of their development, to unlock their talent and their best selves. RCP is a proud Scholarship Partner for the Tania Dalton Foundation. The Scholarship Programme will see to the support of 11 recipients over a three-year period in the first induction, with the view to signing new recruits each year. Eventually, the goal is to see these young women working back to inspire and support others in their communities. 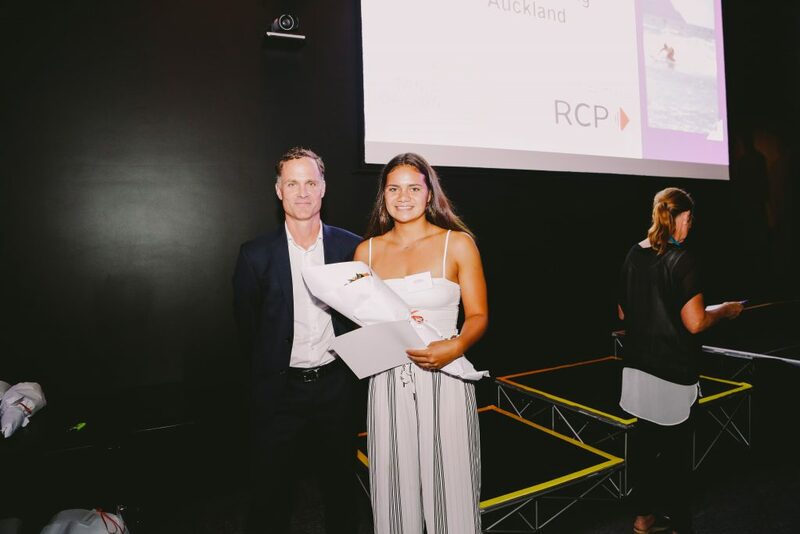 Lucy Makaea from Surf Life Saving (supported by RCP) has now been publicly announced as one of the deserving inaugural scholarship recipients of the Tania Dalton Foundation Scholarship Programme. To read more on this foundation click here.